The suspect in one of the most brazen art heists in recent history has confessed to having stolen prominent artist Arkhip Kuindzhi’s painting over the weekend to pay for his debts, Russian media have reported. Kuindzhi’s 1908 “Ai Petri, Crimea” was briefly stolen from Moscow’s Tretyakov Gallery on Sunday before police recovered it in a basement on the outskirts of the city. 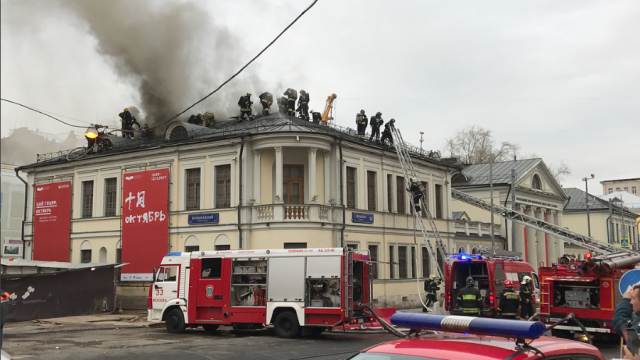 The suspect, identified as Crimean native Denis Chuprikov, 32, initially said he did not remember what had happened that day. 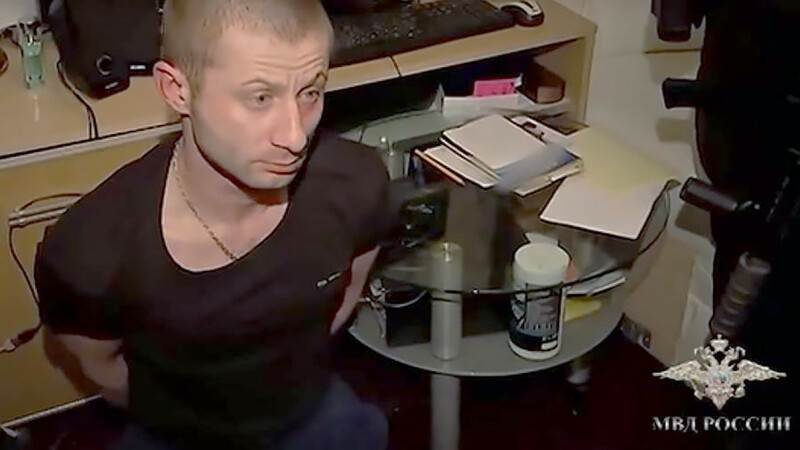 Citing the investigation, Russia’s Kommersant newspaper reported that Chuprikov had acknowledged the crime after police showed him surveillance video of the heist, which shows how a suspect casually lifts the painting off the wall and strolls past visitors. “Chuprikov confessed to the theft, saying that he had decided on it spontaneously because of debts,” Kommersant reported Monday, citing unnamed sources. Police are looking for possible accomplices in what they are treating as a pre-planned heist of an object of special cultural value, a crime that carries a jail term of up to 15 years. “Ai Petri, Crimea", a mountain scene, is worth around $1 million, state television said, though it was insured for only around $200,000. Chuprikov reportedly has a criminal record, including charges of drug possession and police disobedience pressed in the last few months. 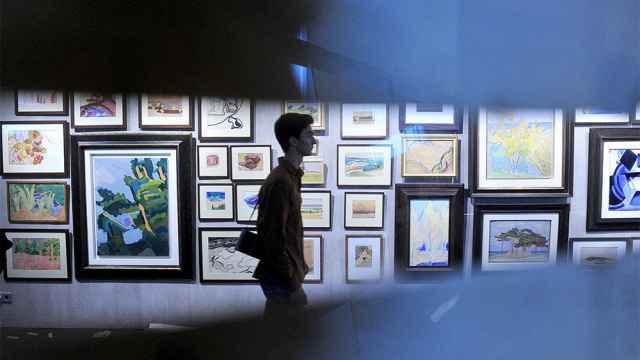 Police said that the artwork had been put up on sale on a popular online marketplace for a mere 2.5 million rubles ($37,000). "In a rating of the most stupid crimes of the 21st century, he has grounds to deserve an honorable mention,” Vladislav Kononov, a Culture Ministry official, was cited as saying. 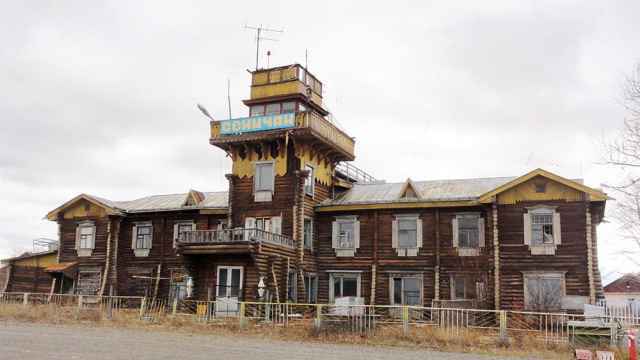 Forget your preconceptions of how airports should look. 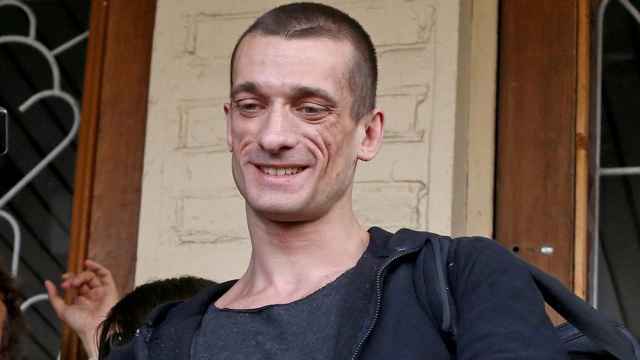 Pavlensky's wife will meanwhile remain in custody.